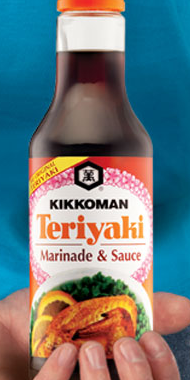 Free Kikkoman Teriyaki Marinade & Sauce w/ Coupon! Print out this Kikkoman coupon and bring it to Target to get free Teriyaki marinade and sauce! NOTE: You can get another $1 or $2 off coupon here!